ADVANCE PREPARATION: Sprinkle gelatin over cold water in a small saucepan to soften. Add chicken bouillon, onion powder, salt, curry powder, dry mustard, and hot sauce. Stir over very low heat until gelatin dissolves. 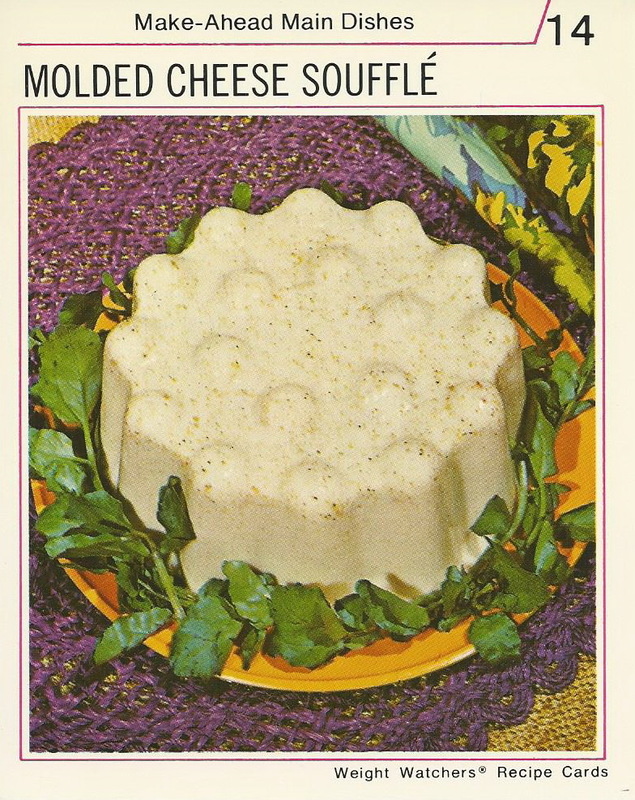 Combine gelatin mixture, cheese, and lemon juice; mix well. Whip evaporated skimmed milk until it stands in soft peaks; fold into gelatin-cheese mixture. Pour mixture into a non-stick, 6-cup mold. Chill until set. FINAL PREPARATION: Unmold, and garnish with watercress. Divide evenly. Makes 4 luncheon servings.